From our picturesque lakeside location, full-service resort amenities, and spacious rooms and suites, travelers often remark that staying at the Chateau on the Lake feels like staying in a modern day castle. Here are just a few reasons why. 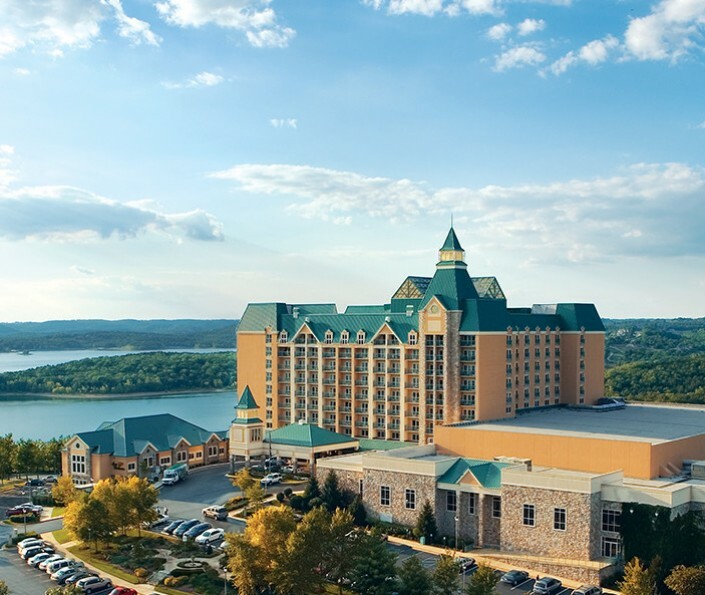 We’re Branson’s only AAA Four Diamond hotel. 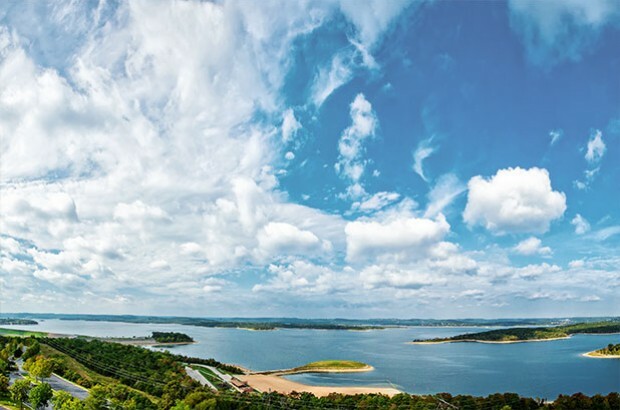 Enjoy our scenic lakeside location just 10 miles from downtown Branson. 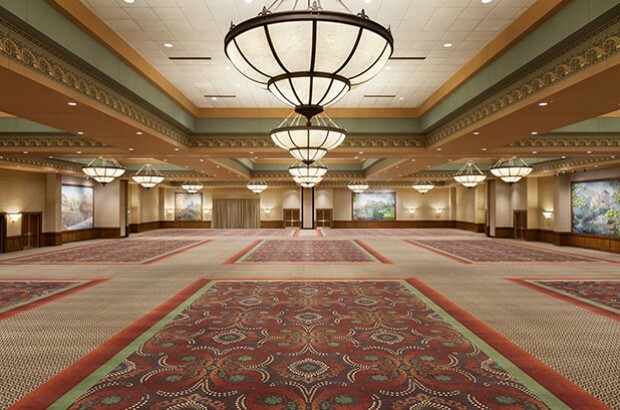 Our state-of-the-art convention center features 43,500 sq ft of event space. Experience pampered luxury at Spa Chateau. 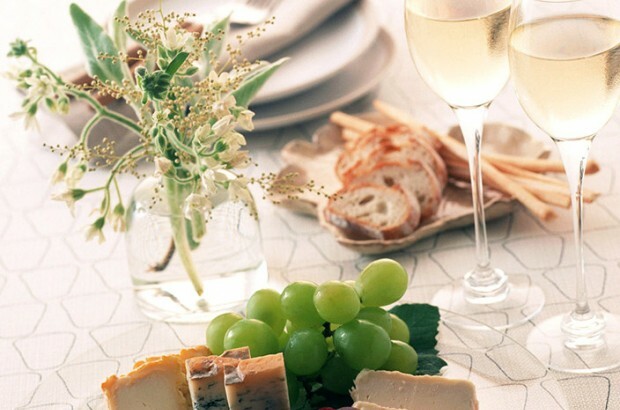 Savor casual and fine dining cuisine, as well as live entertainment on the weekends. 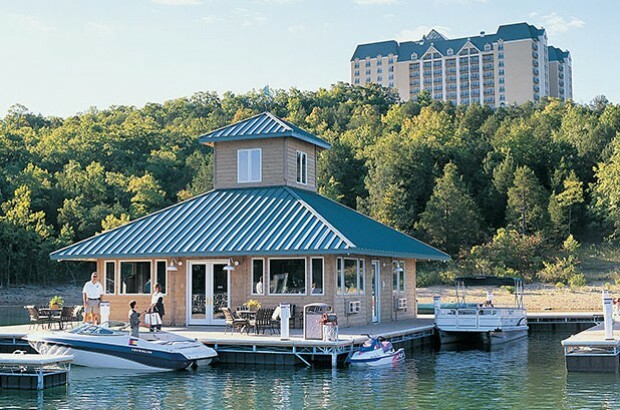 Our marina is your gateway to all the waterfront fun of Table Rock Lake.